Ivory Beauty Salon Flyer and Poster Template The Ivory Beauty Salon Flyer and Poster Template comes with a big package full of different kind ..
An promotion of upcoming party events directly affects its success and the number of guests who make any party and nightclub event successful. .. The Fall is in full play and it’s high time for fall parties, autumn festivals, outdoor BBQ parties and other fall events. In order to organize ..
PSD is set up in 2625×3375 dimension (8,5″ х 11″ with 0,25″ bleed). You can easily change texts, content, images, objects and color palette. .. Enjoy downloading the Spa Beauty Salon Flyer and Poster Template created by Amber Graphics! Spa Beauty Salon Flyer and Poster Template The Spa Beauty .. Enjoy downloading the Fashion Collection Sale Flyer and Poster Template created by Amber Graphics! Fashion Collection Sale Flyer and Poster Template .. Enjoy downloading the Nail Bar Free Beauty Flyer and Poster Template created by Amber Graphics! Nail Bar Free Beauty Flyer and Poster Template .. Enjoy downloading the Skin Centre Tanning Studio Flyer and Poster Template created by Amber Graphics! Skin Centre Tanning Studio Flyer and Poster ..
Ghost Walk Halloween is a Free Photoshop PSD Flyer to use for your Halloween Party, Halloween Festival, or other business promotion. PSD File .. Autumn Family Supper Free Flyer Template The Autumn Family Supper Flyer Template was designed to promote your next Fall and Barbecue BBQ party .. Enjoy our new freebie – Free Hip Hop Flyer PSD Template. 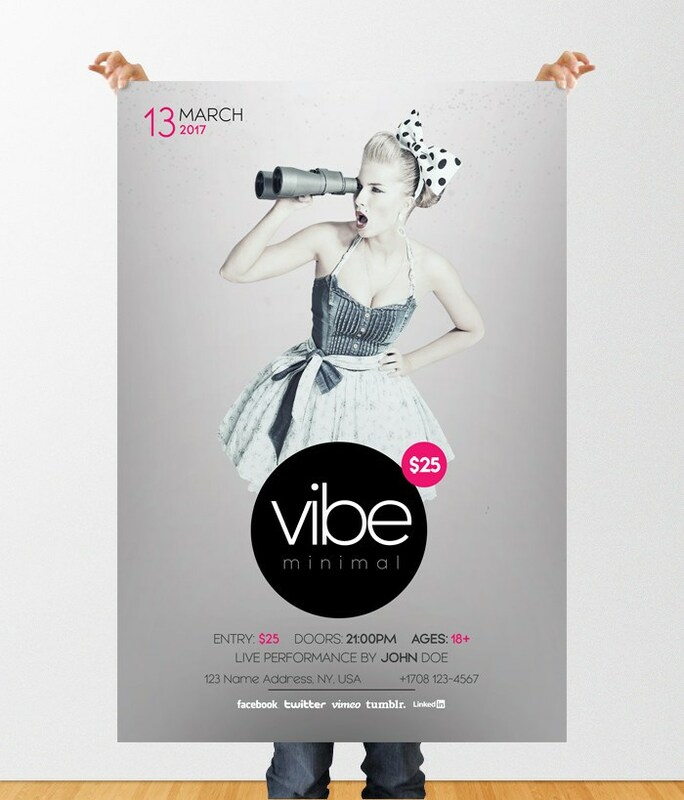 If you are planning to organize a hip-hop event, like a dj party, a hip-hop battle, ..
FREE Friday the 13th Flyer Template The design is well sorted in folders , color coordinated and all the elements can be removed or rearranged ..